Stephanie Forrester begins her farewell tour on The Bold and the Beautiful. Find out what the DC gang thinks of the flashbacks of classic Stephanie vs. Brooke. Could Susan Flannery get another Emmy nomination for her exit storyline? Should Flannery return to Days of Our Lives as Dr. Laura Spencer Horton and face off with Lauren Koslow’s Kate? Kristen has returned to Salem, but Jamey isn’t happy about the storyline’s execution. EJ gets his proof about Nicole’s betrayal on Days of Our Lives. 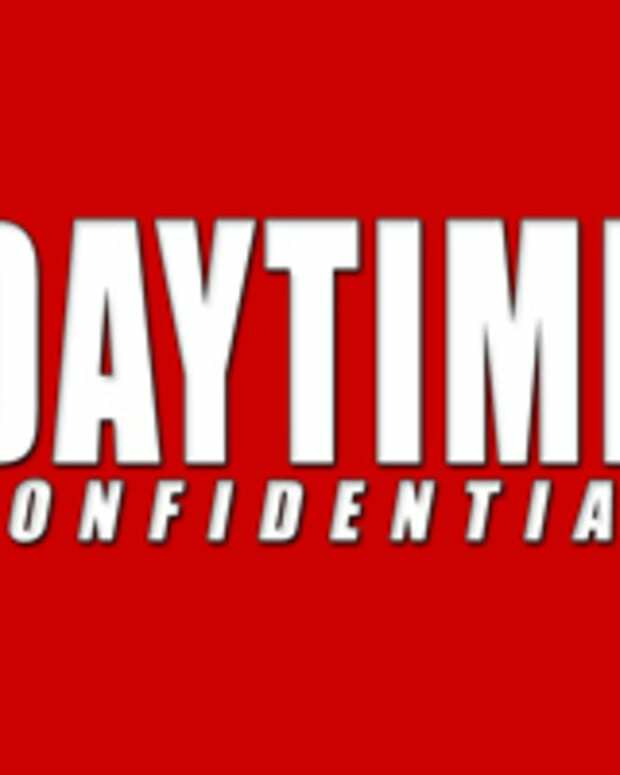 Is it time for Sony to step in and do something to fix DAYS? 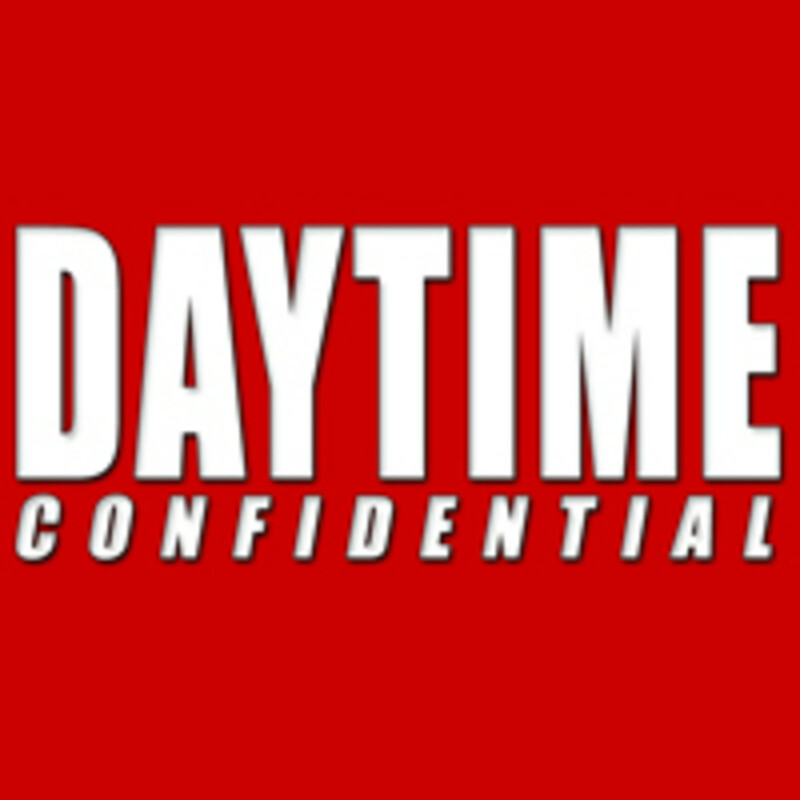 Did the DC gang enjoy how Jason Morgan was written off General Hospital? Did Duke’s involvement in Jason’s shooting make sense, or did it feel like it was thrown together? Should Ron Carlivati dig up Anna’s All My Children-originated twin Alexandra and bring her to Port Charles? The question becomes a hot topic among the co-hosts. Lulu is yet another in a long line of female GH soap characters who is faced with pregnancy problems. Do soap writers find it easier to write problem-plagued pregnancies than tell a normal pregnancy storyline? Is GH delivering on its Ugly Betty inspired storyline? Former General Hospital star Ignacio Serricchio joins The Young and the Restless. Jack takes over Newman Enterprises. Jess Walton returns in November.